The week of July 8-12 our family enjoyed a staycation. We needed the down time to just be together and the time for David and I to talk. It was a relaxing and enjoyable week. I was so proud of David when he received calls that he didn’t run into work, but told the person that he was out of the office for the week and it’ll have to wait until Monday. 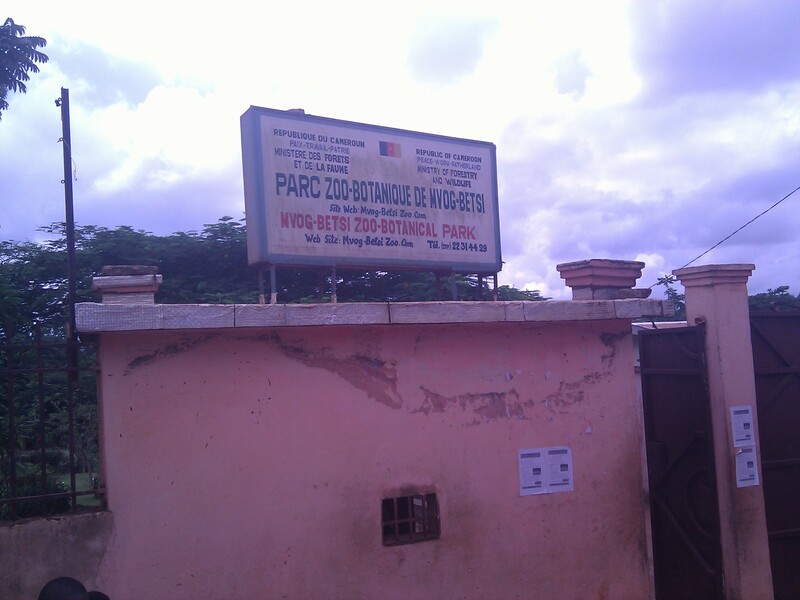 During the week we did a few things around Yaoundé and went out to eat a couple of times. 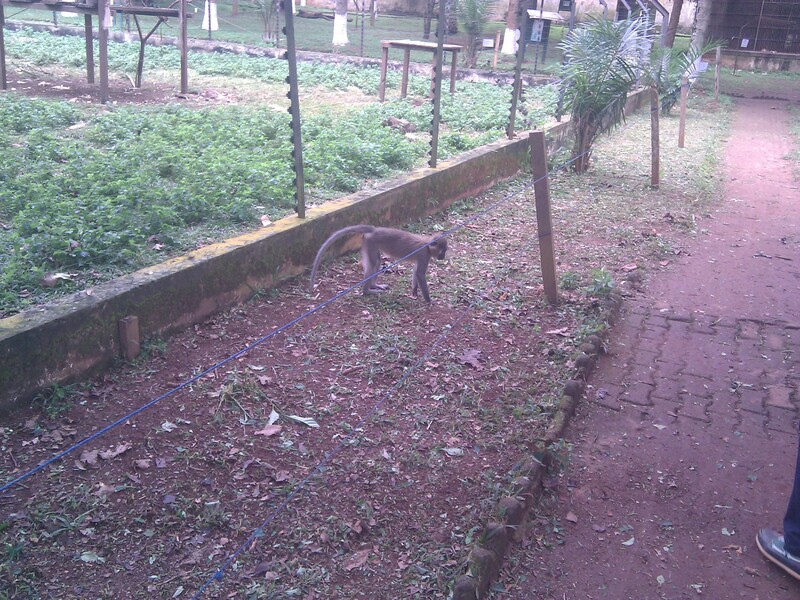 This entry was posted in Cameroon, Uncategorized and tagged Cameroon, staycation, Zoo. Bookmark the permalink. I’m so glad you had some R&R time. We all need time to let our minds and bodies catch up with what we are doing. That is an interesting looking zoo. I’m sure the boys enjoyed it.